Its been a while since I've written a post that hasn't been a full on DIY tutorial. 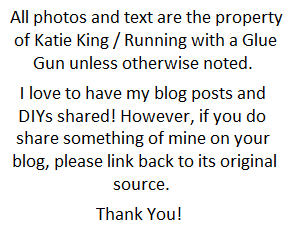 Even though those are my favorite types of posts to write, it can sometimes be difficult to come up with new ideas for projects. When those moments occur, I sometimes look up creative prompts to get those creative juices flowing! Now most of the time these creative prompts go something like ''use a piece of artwork from your sketchbook as inspiration'' or set a timer for 10 minutes and just create''. Even those these prompts are fine and dandy, I thought it would be cool to write up a supply list prompt! So now your looking at me puzzled and asking what is a supply list prompt? 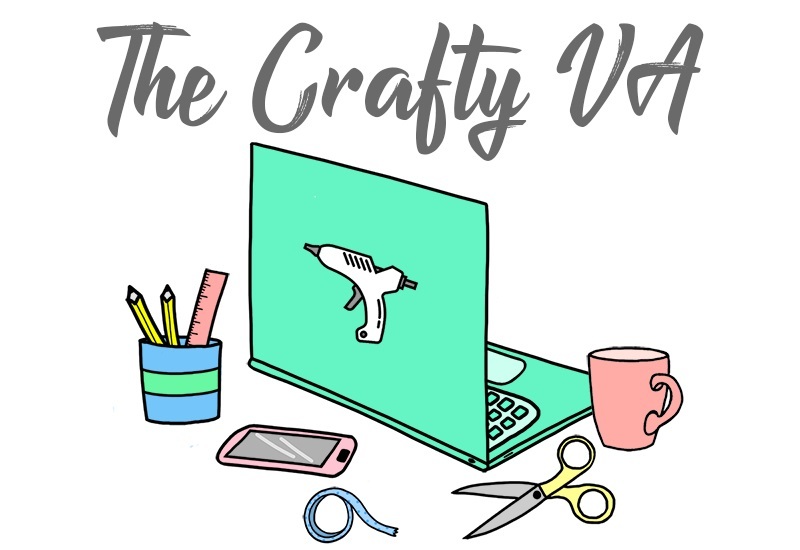 Basically, I listed 30 supply list prompts which contain 5 random craft supplies. Using this list you would pick a supply prompt and try to create something using those 5 random supplies. 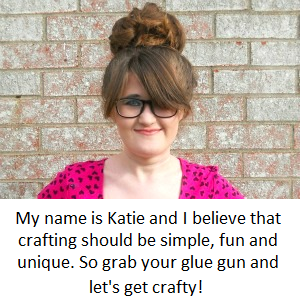 Think of it as a mini craft challenge! The true point of this supply list prompt is to really get your creative juices flowing. You may see a couple of supplies listed together and it may spark some inspiration. Or you may want to combine a couple supply list prompts together to create something really awesome. Either way its all about being creative and having fun! So dive on in and see what supply list prompt inspires you! 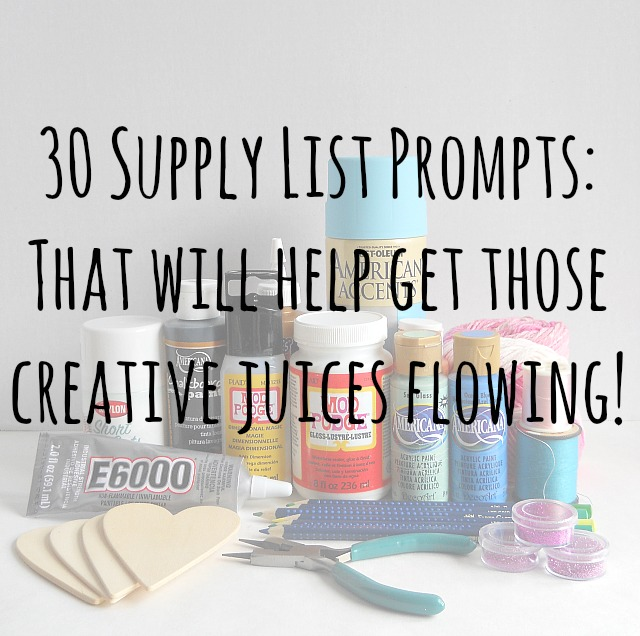 So which supply list prompt gets your creative juices flowing? Personally, I like numbers 5, 13 and 27!